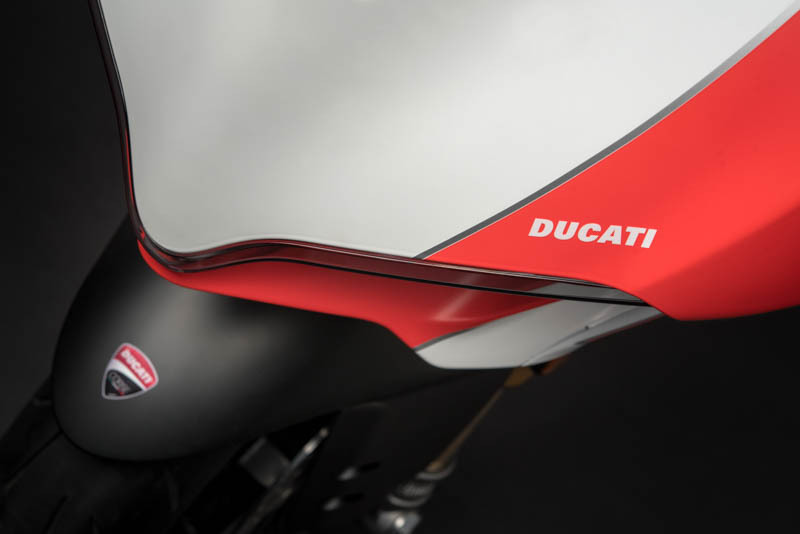 The Ducati 959 is affectionally referred to as the “Baby Panigale” but don’t let the moniker deceive you. The 959 is an insane machine and one I prefer over the larger and more powerful 1299 Panigale. 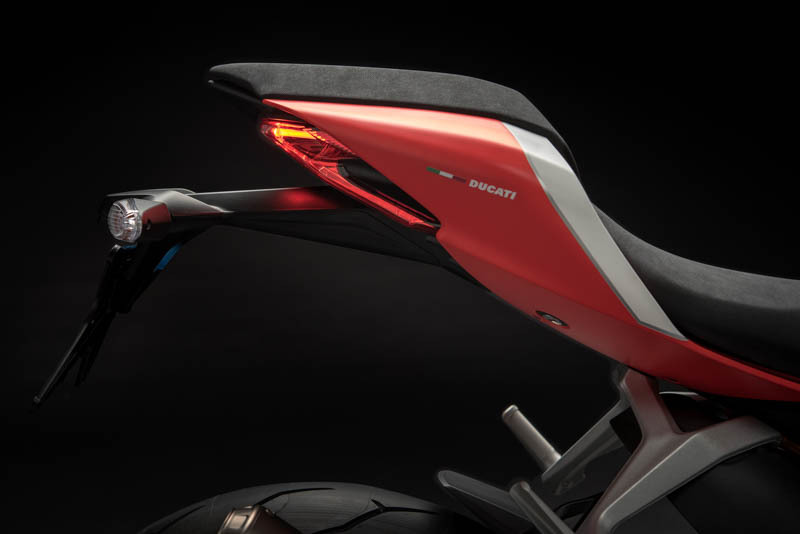 It's beautiful design and lighter wet-weight make for a more nimble and sharper ride. 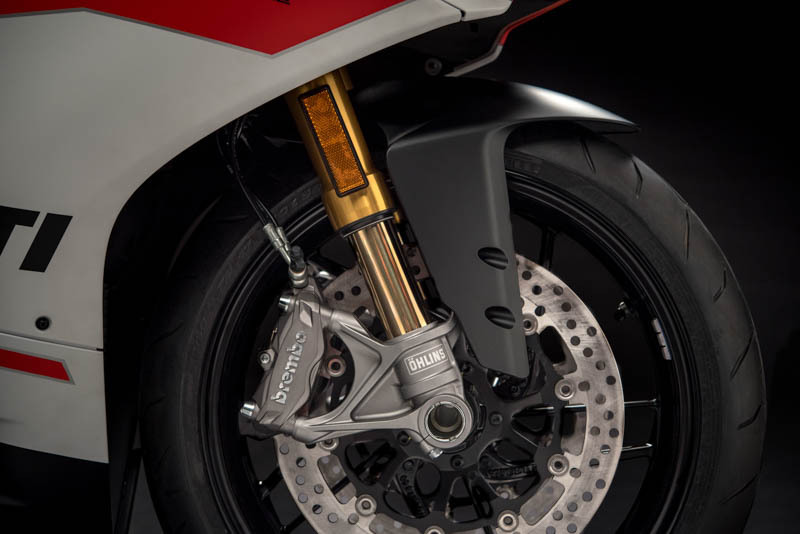 Ducati went a small step further at EICMA to make the 959 more track oriented by giving consumers a couple of sweet upgrade options. 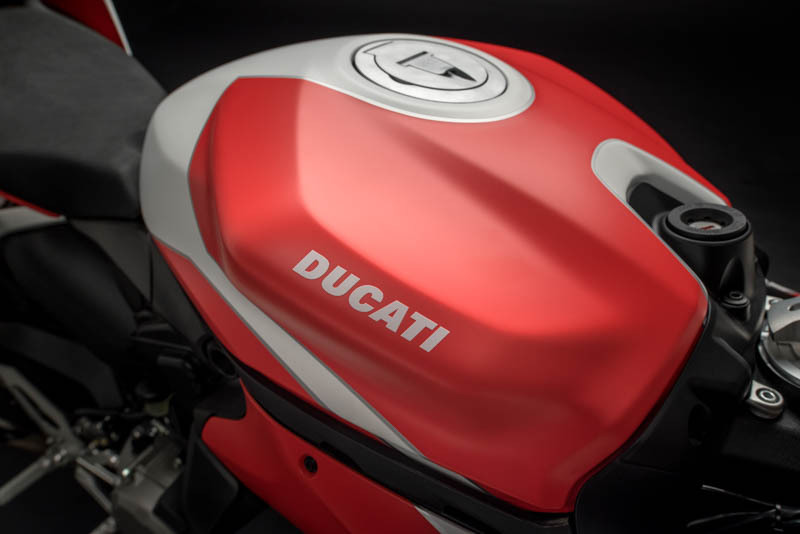 While the Ducati V4 has become the flagship superbike for Ducati replacing the outgoing 1299, the Panigale 959 deserves its rightful place in the continued Ducati sports line up. 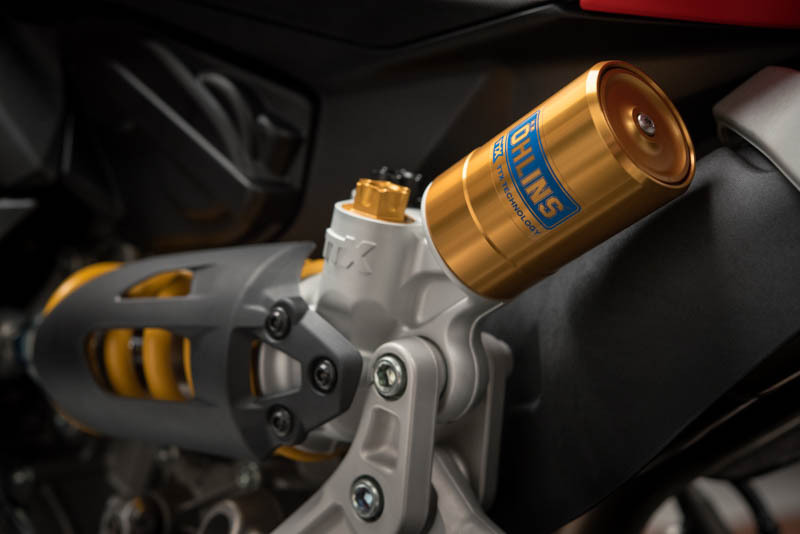 The Ducati 959 Panigale Corse features a fully adjustable Öhlins suspension, Ducati Performance silencers in titanium by Akrapovič, a lithium-ion battery, and a dedicated color scheme inspired by the colors from MotoGP. 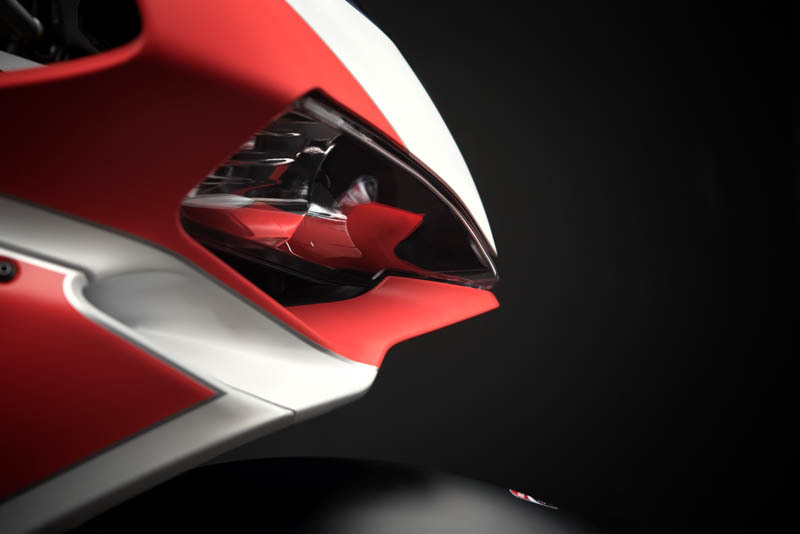 With a wet-weight of 435.4 pounds and 150 horsepower on tap in “race” mode, the Ducati Panigale 959 Corse is no slouch. 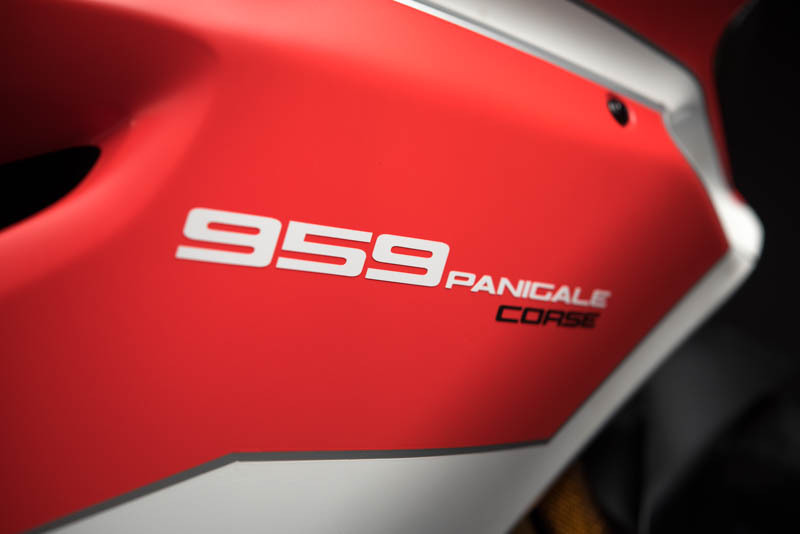 The 959 Panigale Corse is fitted with a full electronics package which includes ABS, Ducati Traction Control (DTC), Ducati Quick Shift (DQS), Engine Brake Control (EBC) and Ride-by-Wire (RbW). 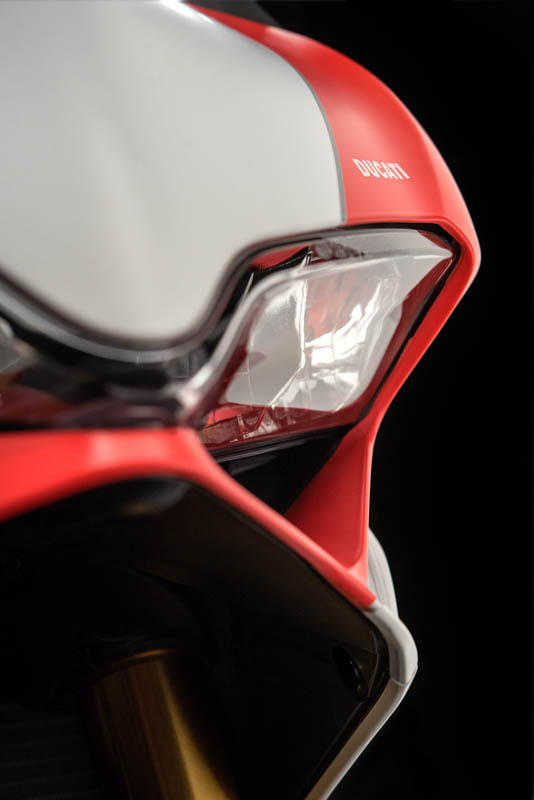 Thanks to the Ducati Riding Mode technology, these systems can be combined differently to give the bike three different personalities whether you are hitting the track, riding spiritedly along the canyons on the weekend or commuting in the rain. 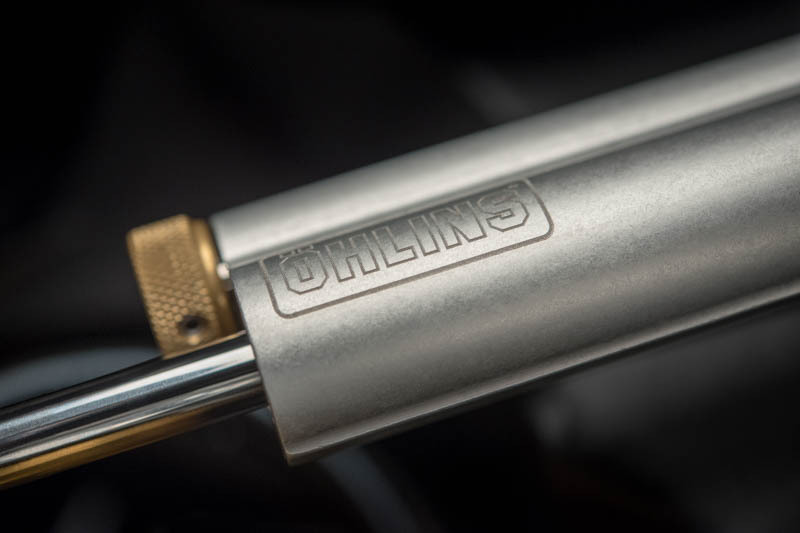 The 3 Riding Modes—Race, Sport, and Wet—will suit the application at hand.